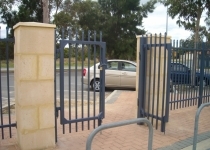 Personnel gates to grand entrance gates, automated or manual. 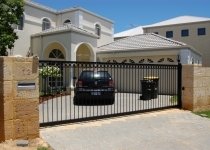 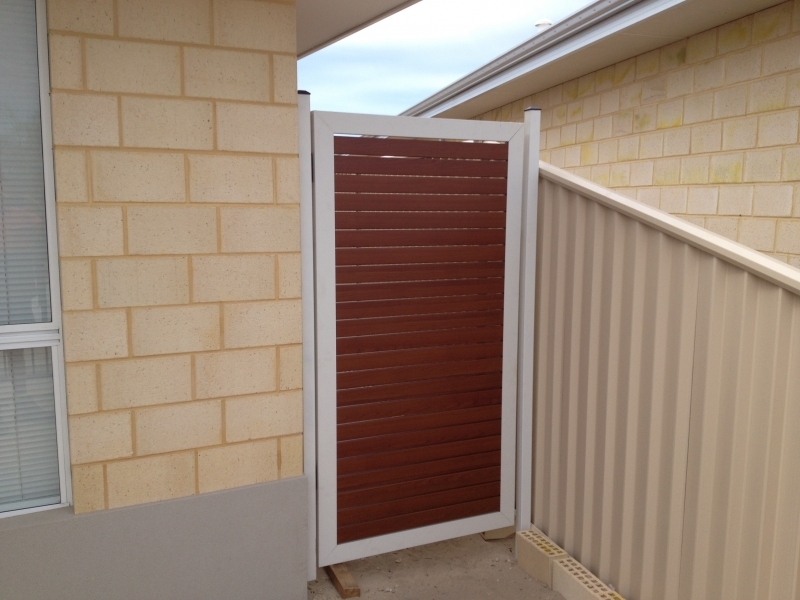 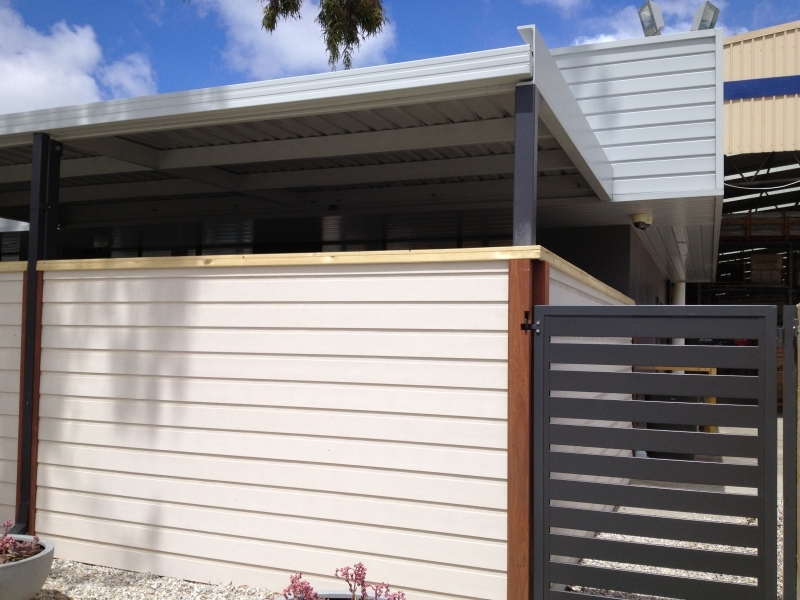 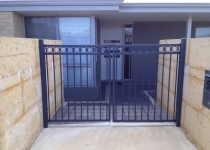 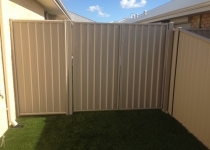 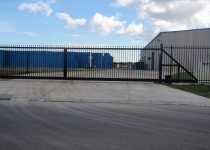 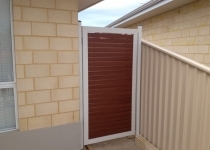 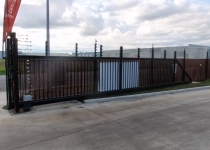 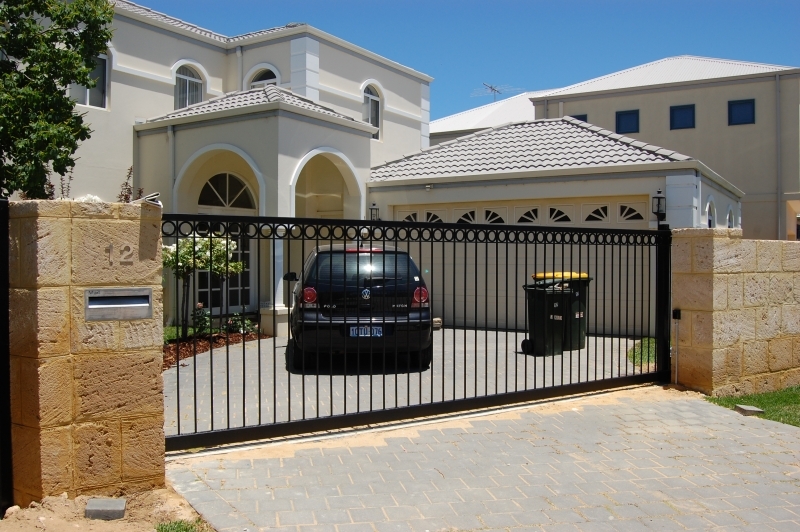 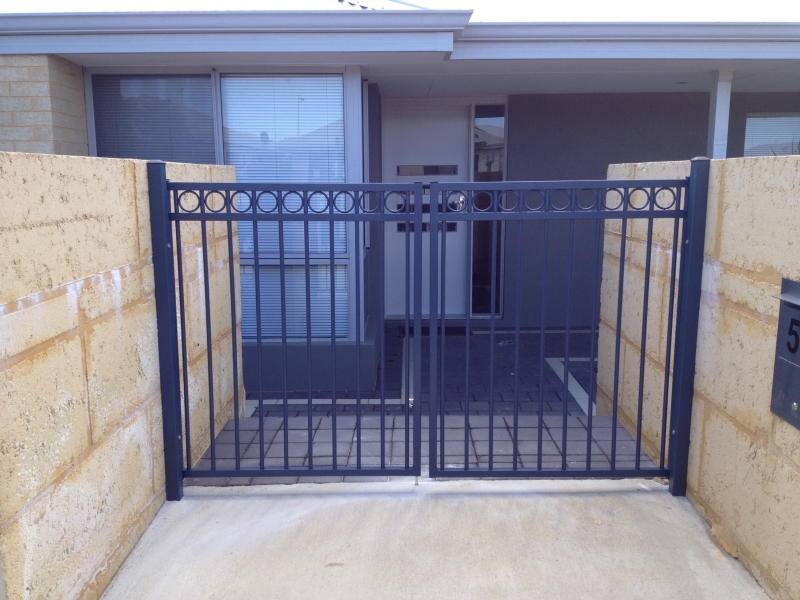 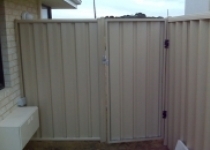 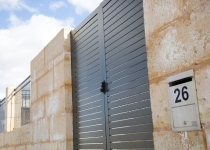 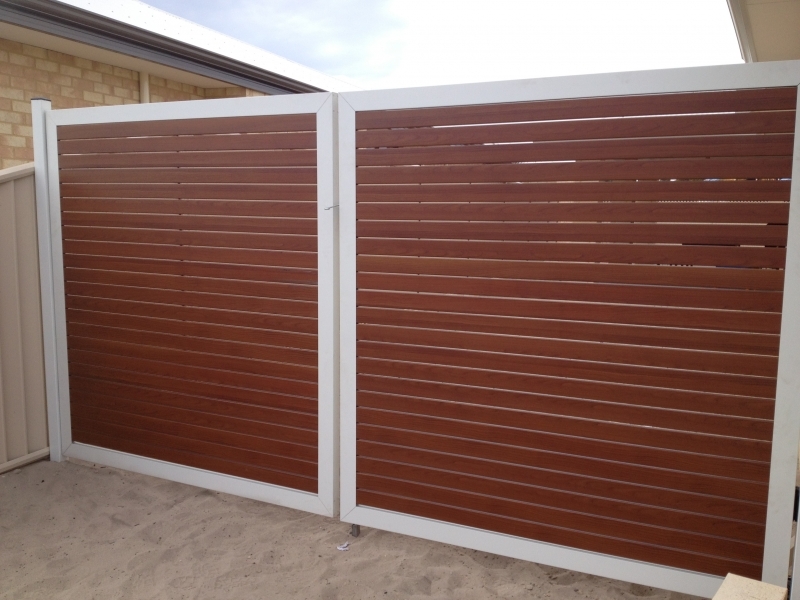 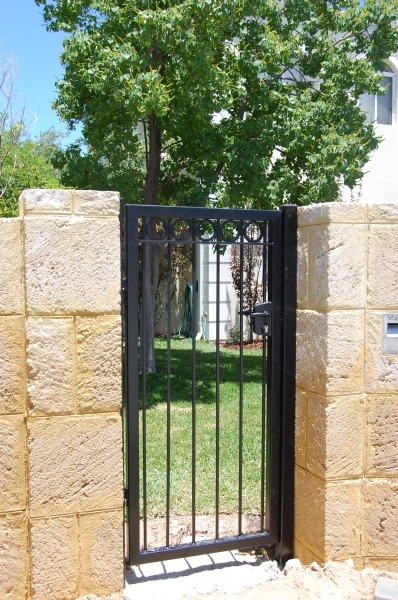 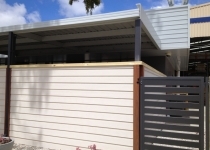 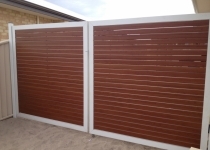  Gates can be fabricated in any style fencing wether it steel, aluminium or glass. 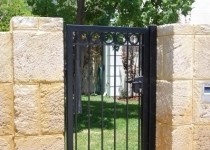 As well as our range of entrance style gates, from curved tops to Wrought iron decorative fittings. 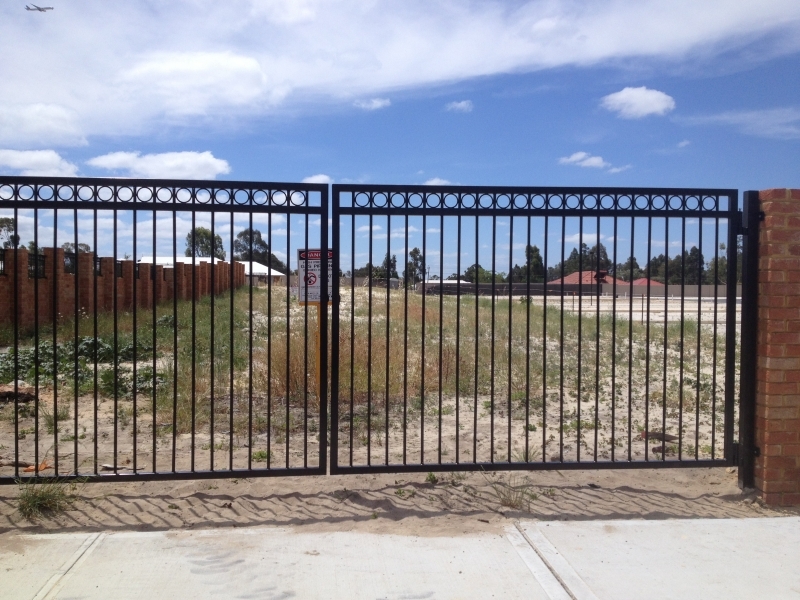 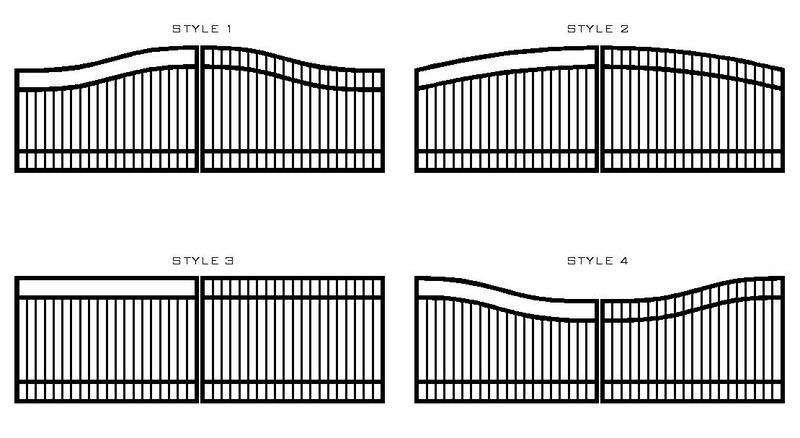 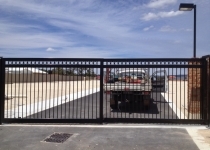 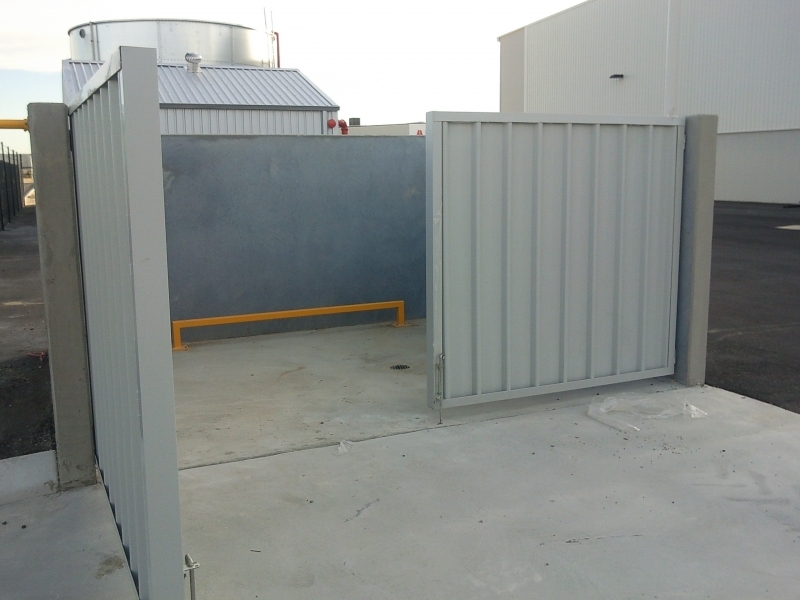 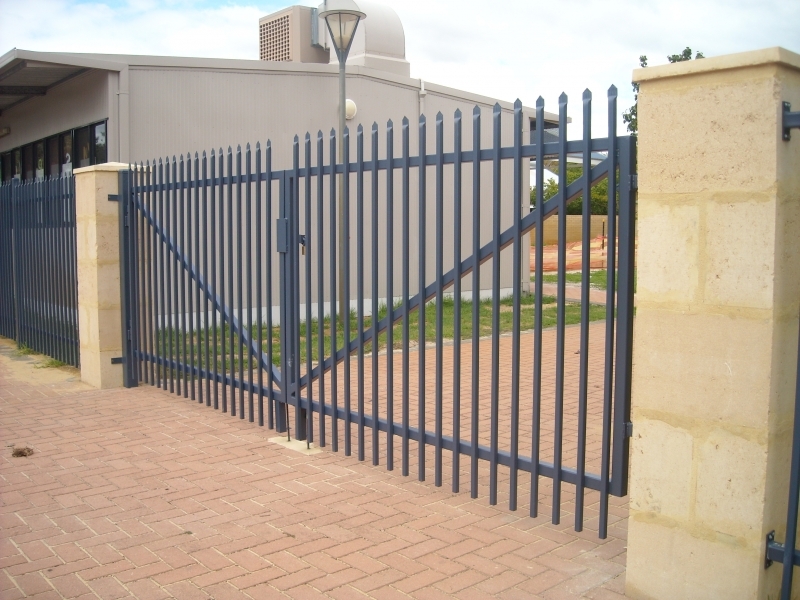 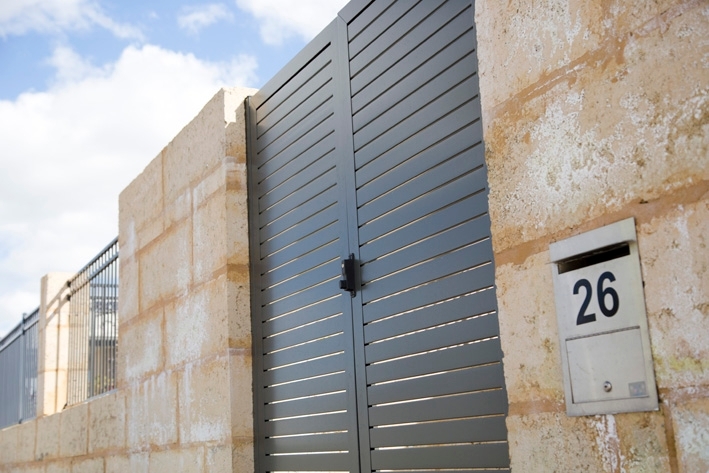 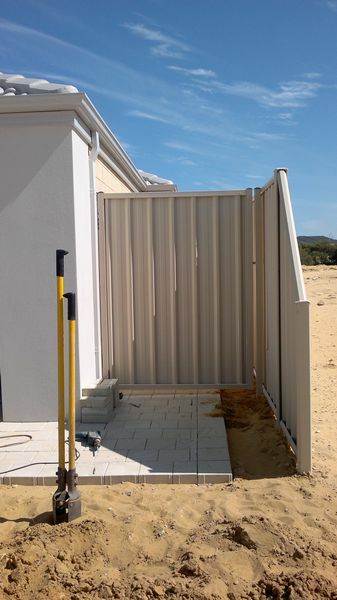 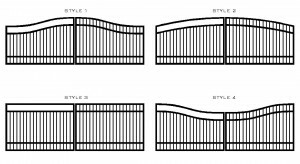 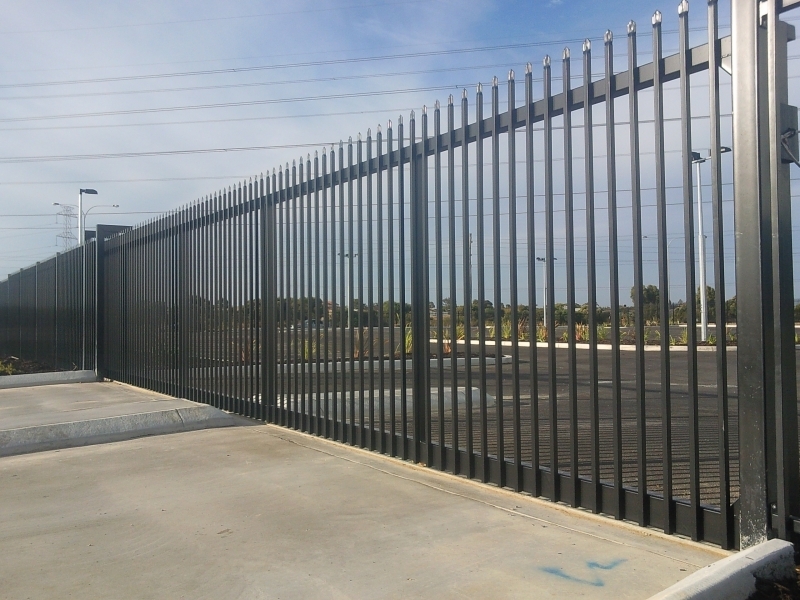 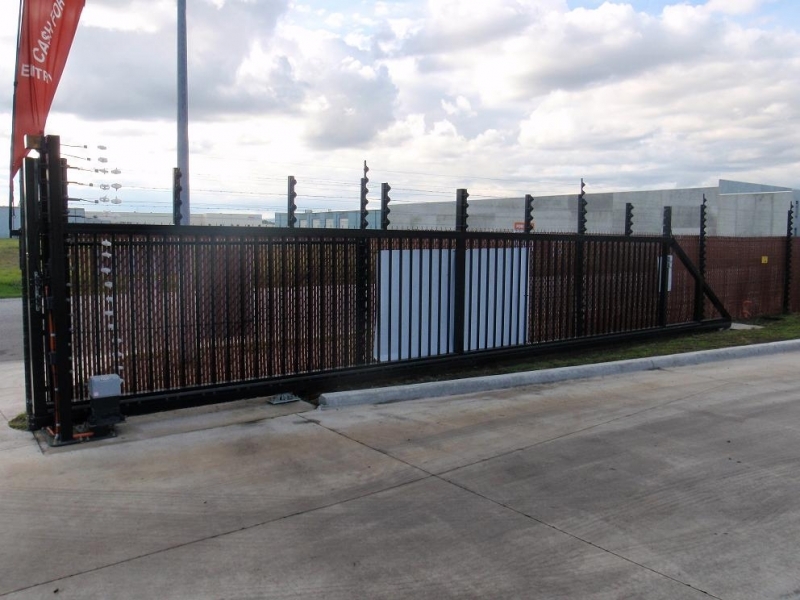 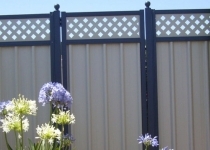 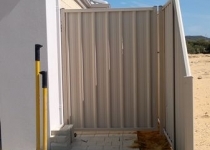 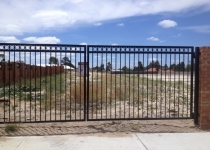 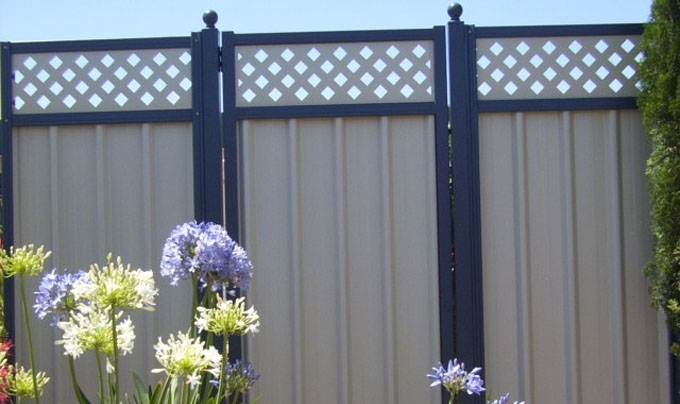 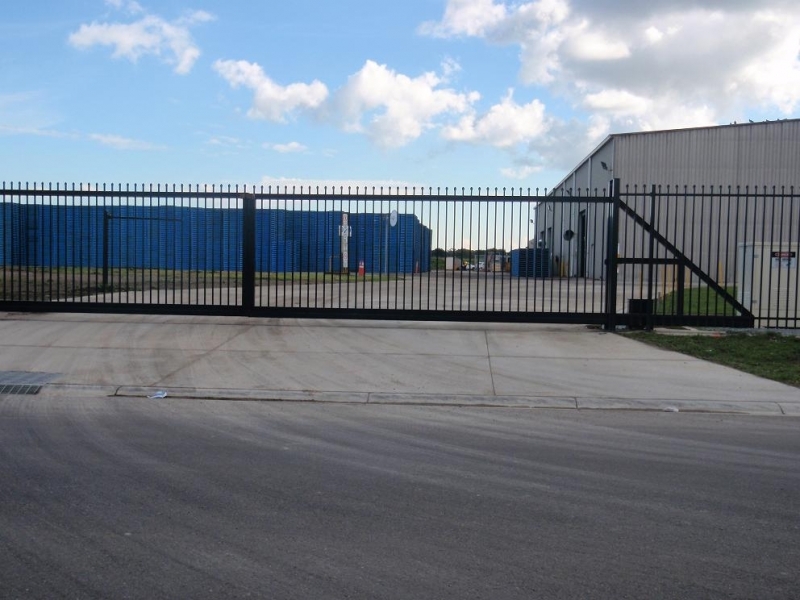 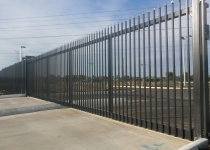 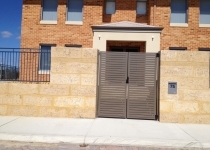 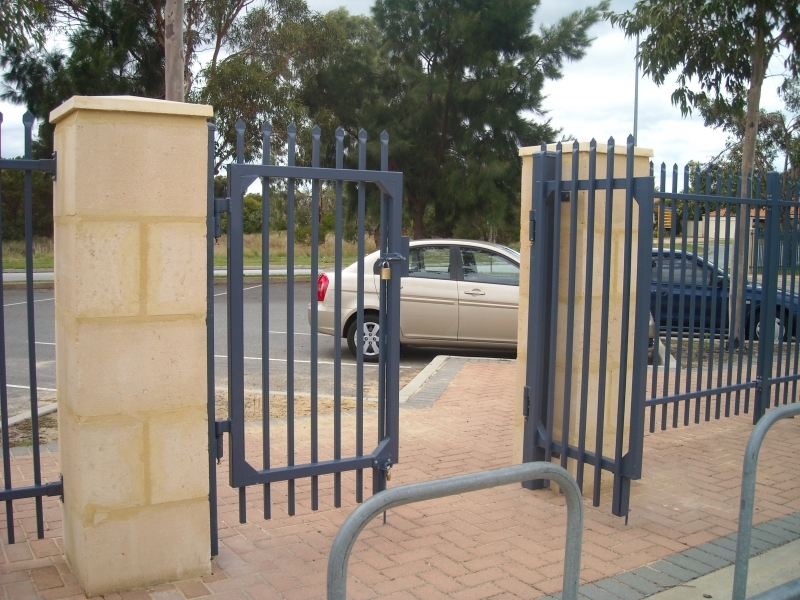 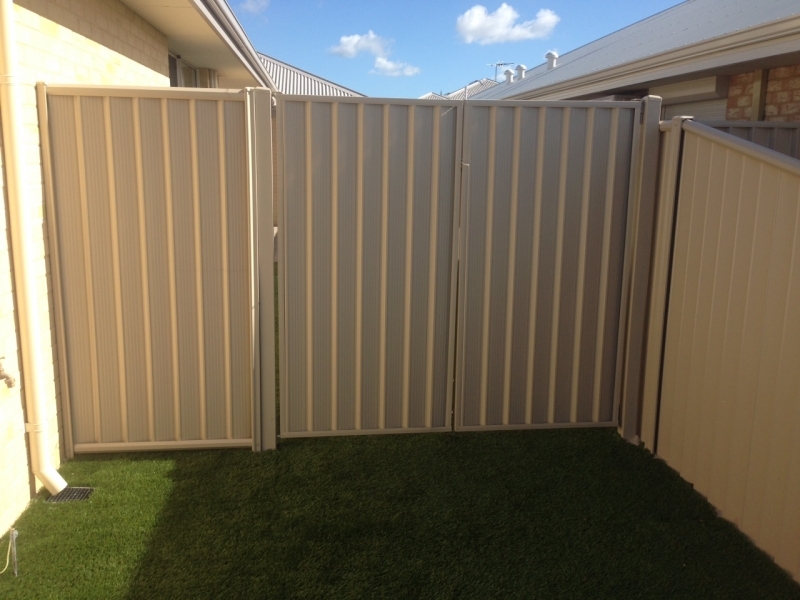 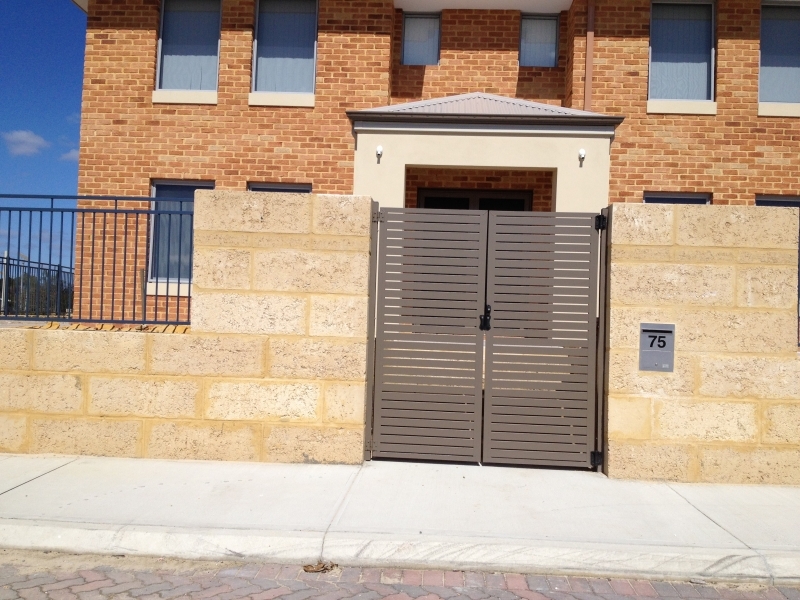 Custom sizes can be fabricated, or Stock openings of 1m for tubular designs and 860mm for colorbond single gate designs. 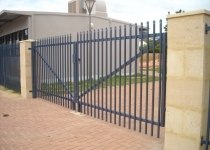 Gates come inclusive of required hinges, and a selection of locking mechanisms and pool latches are provided at a reasonable cost. All gates can be fabricated to suit automation wether it’s swinging, hanging, sliding or canter leaver.